I know that I am truthful and that is a good feeling. I wish everybody could be truthful, but they are not. The more truthful I am, the more power I seem to have. Being in Peace supports your ability to be truthful. It is a form of mastery. Whenever someone interrupts this inner state of beauty, your self-respect mechanisms act to protect it. Even death is not an obstacle. Peace and power go together. Peace without power is unattainable. Power without Peace creates wars. Peaceful Power is a God-like property. When giant rivers flow, they continuously impact their environment. No matter how slow they flow, nothing can stop them. Have Power in your Peace and Peace in your Power. Peaceful Power will change your inner world as a river slowly changes its riverbanks. Let Powerful Peace change your outer world and the Universe to allow you to expand and make a difference. Peace is Power. Individuals who are masters of the Martial Arts need to have total Inner Peace to master situations to win their contests. This is the environment that has no past or future, it simply “Is,” and contains total focus and passion in the expression. This is power. Collect all your power in the moment of Peace, and your results will be optimal, because you are serving your Highest Good. When you have power in your Peace, you will always evolve lovingly in your Life. Try to sense where your power is located. Is it in your words, your body, or your heart? Whatever you create with your power put Peace in it. Peace is an ingredient, an energy that with intent and passion can be added everywhere. Remind yourself of this often. Imagine your creation as a beautiful ocean. Imagine adding a drop of Peace into that ocean. Feel the vibration of the ocean change. With your ocean of peaceful creations, you can change the world. Dr. Gerard graduated from the State University of New York in Farmingdale and began his working career as a civil engineer in 1965. Finding his interests lay with people, he completed a B. A. in Social Psychology at Florida Atlantic University (1978) and a M.S. in Management/Organizational Psychology at Nova University (1981). He attended the Ph.D. Adult Educational Program Management at Georgia State University (1983-85) and attended the East-West Psychology Ph.D. at the California Institute for Integral Studies (1989-92). In 1998, he completed his Doctorate in Metaphysical Philosophy at The College of Metaphysical Studies in Clearwater, Florida. Gerard’s work experience spans over forty-five years and crosses major industries including engineering, manufacturing, banking, education, therapeutics, publishing, and holistic psychology. He has worked for major corporations, chaired an international convention, and spearheaded many training programs. 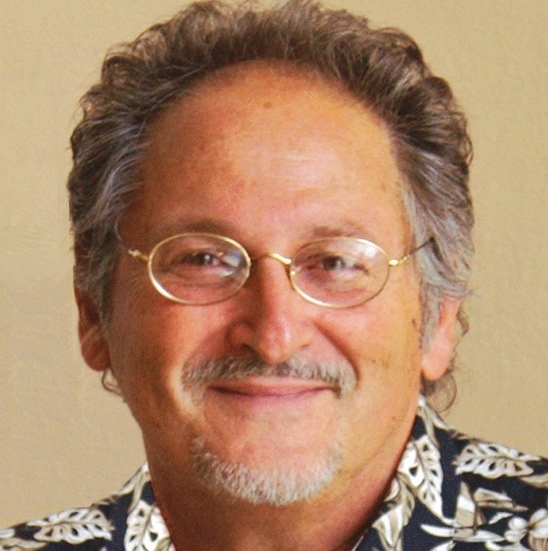 Dr. Gerard sustains a private counseling practice in Holistic and Organizational Psychology. He offers lectures, seminars, and workshops worldwide on self-help, self-empowerment, verbal communication, and programs on enlightenment. He has written two novels: Lady from Atlantis, and The Corporate Mule, and three non-fiction self-help books: DNA Healing Techniques, Change Your DNA, Change Your Life!, and Handling Verbal Confrontation-Take the Fear Out of Facing Others. He has co-authored Divine Quick-Fix Healings, Icon Code TechniquesTM, Icon Power for Kids, The Health Acceleration Kit for Pets, and Hands of Peace. He has published dozens of articles and has produced several CDs and DVDs, which are available through Oughten House Foundation, Inc.
Ms. Roksandic began her working career as a teacher. She has served in conjunction with the UNESCO “Healthy City” Program after the civil war in Yugoslavia teaching Self-Help Techniques. She earned a B.A. in Curriculum Development (1978) and English Language and Literature (1983) at the University of Zadar, Croatia. Born with the gift to heal, she developed her healing methods continuously over many years. Ms. Roksandic is a Reiki Grand Master. She practices Traditional Usui Reiki, Reiki Crystal Therapy, Color Therapy, Regression in Parallel Lives, Magnified Healing, Silva Method, Advanced Metaphysics Healing, Psychocybernetics of Essenes, Biorgonomy, and DNA Activation Healing Techniques, and now focuses mostly on the ZeRo Point Healing Technologies Program and ICON CODE TECHNIQUESTM. 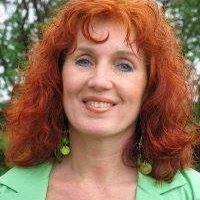 Ms. Roksandic has become renowned throughout Croatia, Slovenia, Holland, Russia, Turkey, Greece, Ukraine and the United States as a gifted and humble lecturer and healer. She sustains a private healing/counseling practice and offers a variety of healing programs and workshops internationally. She has co-authored Divine Quick-Fix Healings, Icon Code TechniquesTM, Icon Power for Kids, the Health Acceleration Kit for Pets, and Hands of Peace books with Dr. Robert Gerard. 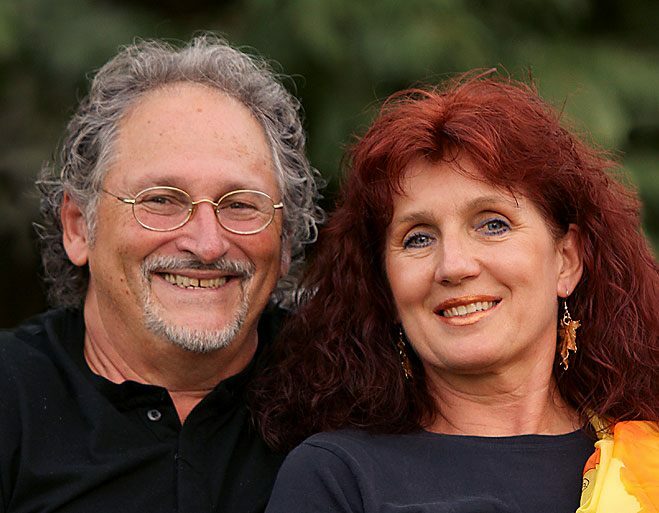 Zeljka and Robert married in 2003, under Bridalveil Falls, In Yosemite National Park in California, forming a dynamic healing team that serves the general public worldwide. A photographer captures subjective images of nuances and dimensions seen only through the lens of her creative spirit. Shaari Heaven looks through a lens cultivated by a rich culture and an intention to serve the universe. For her first 5 years, Heaven lived in St. Maarten….